Las Vegas used to be the place to go for a bargain vacation. While the days of the $2 buffets are long gone, there are still plenty of good deals out there. This is a tricky question simply because Las Vegas operates on a different schedule than most vacation destinations. 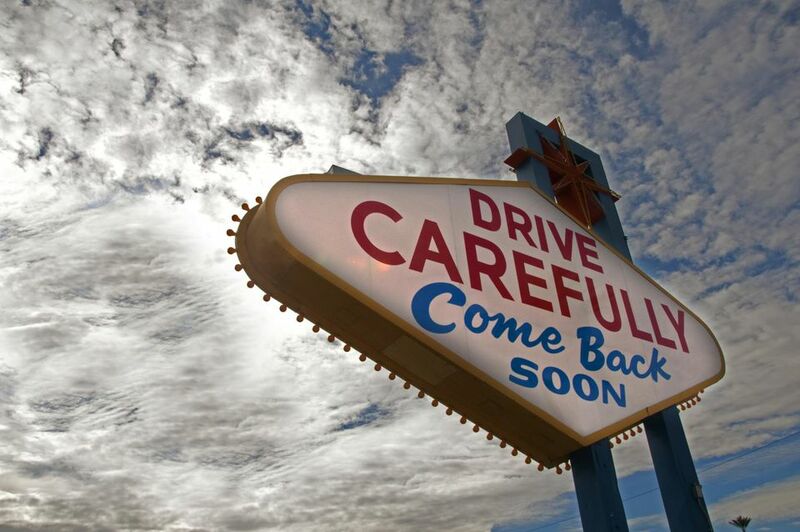 Just because the weather is cold does not mean that people stop visiting the Las Vegas strip. When it is miserably hot people still stay for 5 nights. Who can predict these things? A simple rule of thumb is to avoid weekends because they will be more expensive than weekdays. If possible arrive on a Monday and leave on a Thursday. However, that formula falls apart if there are large conventions in town or it is March Madness. Summer months are typically better for getting great room rates and the Christmas holidays are ridiculously expensive. Labor day and Memorial day weekend are grossly expensive. Meals in Las Vegas vary from the dirt cheap to the ridiculously expensive, so be aware of your food budget. Comps are not as easy to come by these days but your best bet to getting free stuff at any casino is to get a players card at the place you intend on playing at. Often times a few hours worth of gaming action at the tables or at the slots will get you a free meal or at least some reduced prices. On average, two people could go to Las Vegas and eat good meals three times a day and have a good amount of alcohol and spend about $200 a day. This number is so fluid because of the amount of gambling you do and your choices in food. Drinks are normally included in your gaming income because they are free as long as you're a player. However, if you decide to eat at a nice restaurant or order drinks with your food that number goes up very quickly. Taxi - $3.30 for the first mile and $1.50 each additional. If you use a rideshare like Uber in Las Vegas you'll save a lot of money. Cover charge at a Nightclub - $10 - $30 for males slightly less for females at some clubs.​ Learn more about ​Vegas nightclubs. Tipping - Figure an extra five percent of your total budget. Waitresses, Valet, Taxi Valet, $2 per occurrence, Bell hop $2 per bag, server at restaurant 15% of check. Here are some tipping guidelines. Parking is no longer free at most resorts so if you plan on driving factor in another $10-$40 for parking over the duration of your stay. Resort fees are another secret cost that gets added to your vacation budget so even though you may have already paid for your hotel the front desk will surprise you with another fee. Expect anywhere from $10-$30 per night. Complain a little and you might get some of the fees waived. Las Vegas can get expensive but there are plenty of cheap and free attractions available to help you keep your budget intact.